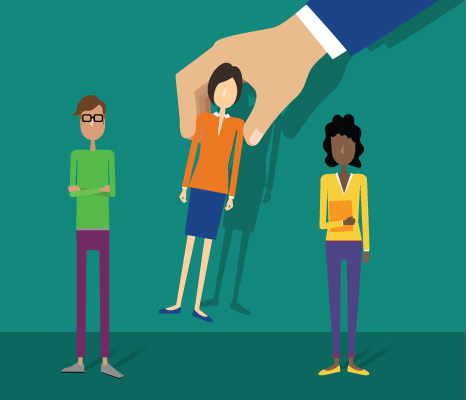 Employee or Contractor? The IRS is cracking down on small businesses that misclassify workers — an all-too-common and growing problem. 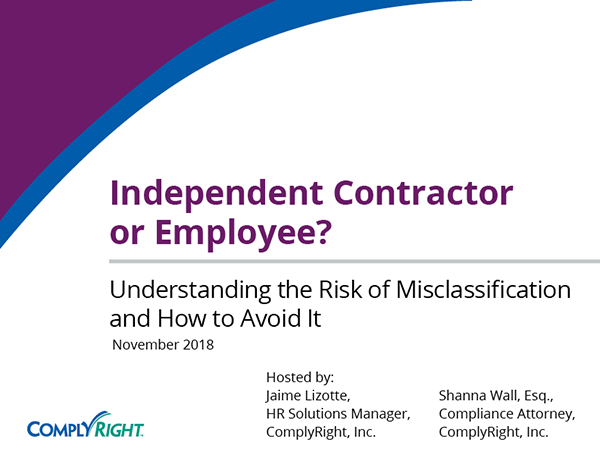 It’s important for businesses to be familiar with the guidelines surrounding the proper classification of independent contractors to stay on the right side of the rules and avoid IRS scrutiny. If you don’t get it right, you could be facing big financial risks. Check out these keys to correct classification that can help point you in the right direction.